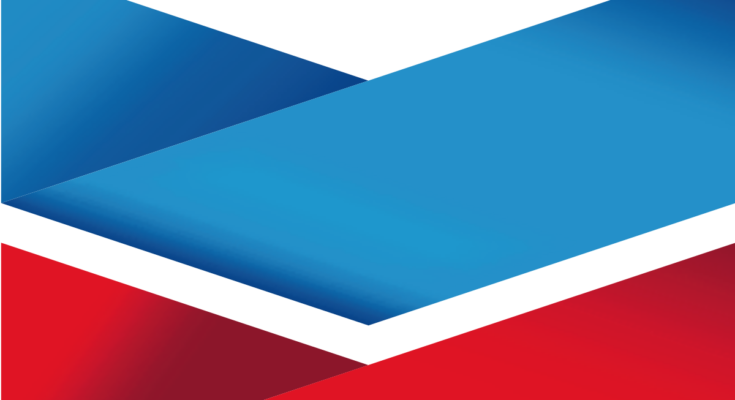 Chevron U.S.A. Inc. today announced a contribution of $500,000 from the Chevron Global Community Fund to assist with efforts to recover from the damage done by Hurricane Michael. The $500,000 donation will be evenly split between the American Red Cross and Volunteer Florida, Florida’s lead agency for volunteers and donations before, during and after disasters. 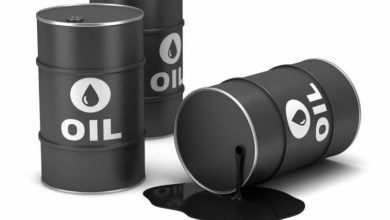 Chevron will also match any qualifying donations made to the relief efforts by its employees and retirees. 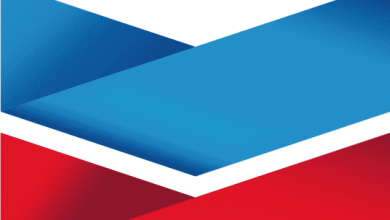 Chevron has a large marketing presence in Florida and the Gulf Coast – including supplying thousands of Chevron and Texaco-branded stations from numerous terminals throughout the region.